Mary Lattimore is a harpist living in Los Angeles. I have been babysitting this very adorable two year old. She lives in an apartment building with a Thai woman named Pam, who says hello to us every time she sees us in the courtyard. Pam was recently cleaning out her sister's place and found a jade bracelet, broken in two places. I saw it in a pile she was throwing away and thought that I could superglue it back together. So I did; it looks great now. I later showed Pam and she was thrilled. It's not really an object, but I wrote these songs last summer and just recently, I got the physical copies of the record (it comes out May 18!) Hearing last year’s songs all organized into this beautiful object is really lovely. The shape of the collection shifted from abstract and malleable to something more compact, designed, and solid, with a price tag on it. The meaning changed from something secret, intimate, diary-style to something that will be used to soundtrack others' monologues, adventures, mundanity, dinner parties, office days, yoga class, crying fits, or however they want to connect with it. Seems like birthing something, a little, where a kernel of a thought morphs into this fully formed thing that you can't control all the time. You just have to see where it goes. My mom came to visit LA last week and designing her visit made me feel pretty useful, driving her around and booking tours of historic homes and things. I took her to pretty restaurants and showed her Malibu and although it was a little stressful because I over-scheduled our activities, it still made me feel good to introduce her to this city I'm so psyched to live in. My friend Brian introduced me to his wife Stacie when they came to a party I had at my place last week. I mentioned how I was watching The Office from pilot to end, kind of comforted by that Scranton world and the romance of Pam and Jim. 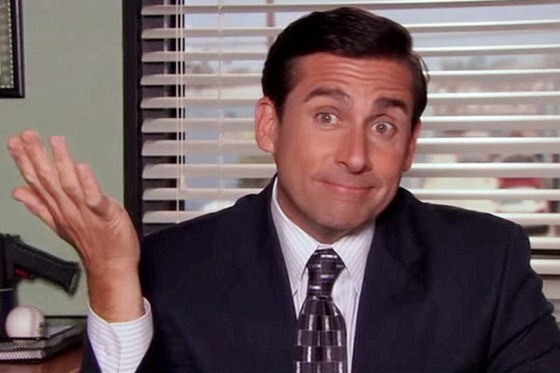 She told me that once, she was eating at a restaurant and noticed that "Pam" was sitting at a table with her husband and then "Jim" and his wife came to join them and Stacie witnessed Pam telling Jim she was pregnant in real life. Ha. I love when reality intersects with fiction. Last night, I was driving home late. As I was parking, I saw two coyotes darting around. Coyotes are a new animal in my life. Before this, I lived in Philly for so long, and you’d never see a coyote on a city street. Here, they can just run around at night in their own private moonlit world. I made a really pathetic sandwich yesterday with ingredients from the fridge that were a little wilted and weird. I just didn't feel like going to the store or to a cafe, so I rigged up something strange. I like this question. I love coincidences, which I like to say are Cosmic Winks. The small-worldness of meeting friends of friends and realize you'd heard so much about them years ago from someone else or how the number 444 pops up everywhere. I believe the little twinkles of an inside joke you can have within the bigger picture makes things feel cozier in a good way. This happened to me this month, when I was working with a composer on a film score and we were talking a couple times a day on the phone and through email about the harp parts. I knew that I had to finish a part that was a little tricky, but my roommate asked if I wanted to go to a dance party instead. I said ok, that I would procrastinate the work for a night. We got to the bar and there were no seats available except with these two guys, so we sat down with them and started chatting with them. Eventually, we started talking about music and he looked at me and asked "Are you Mary Lattimore?" When I said yes, he told me we'd been talking all week and that he was the composer. Cosmic wink and also BUSTED for putting off the work and going to a bar! He was procrastinating too. 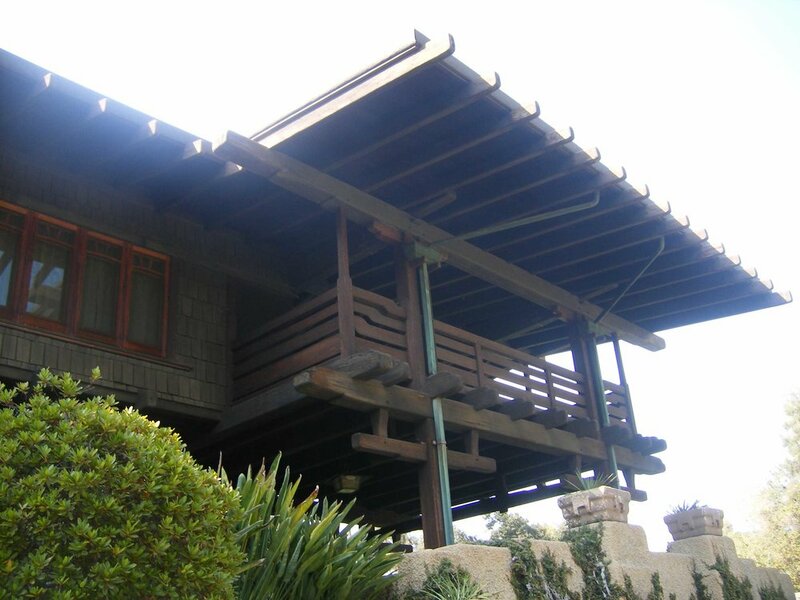 - Visiting the Gamble House here in LA and seeing the sleeping porches of the wealthy Gamble family and their exquisite home. The dream is to someday have a sleeping porch. I didn't really play that much music but I got to kind of relax; next month will be nonstop touring. Becky Suss, Untitled (Portugal) (2018).